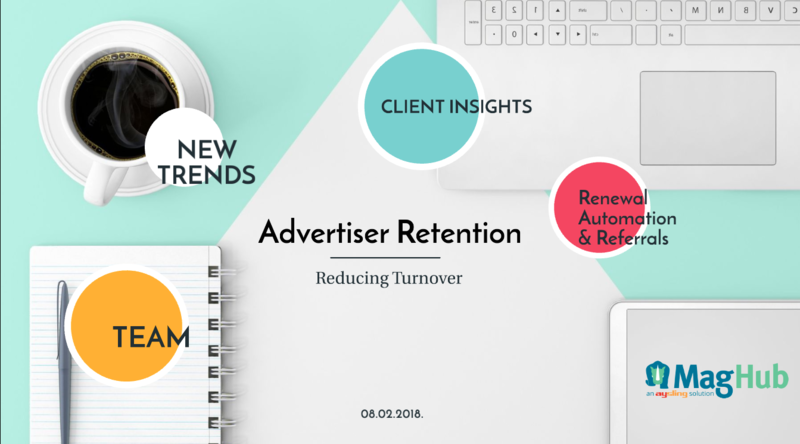 Publishing industry trends and challenges with client retention. Strategies for helping clients realize value in your ad platform. Tools for streamlining client communication and workflows. Sales strategies for leveraging the recent Facebook data privacy scandal to increase sales. How to use a MagHub subscription to streamline all of the components of our discussion. 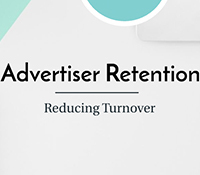 Curious about learning how the MagHub platform can assist with retaining your advertisers, and increase your ad sales? We’d love to show you. Click here to reach out to our team and we’ll be in touch shortly.